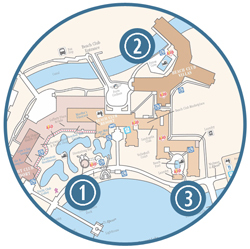 Guests at the Beach Club Villas, a Disney Vacation Club resort that is part of Disney’s Yacht and Beach Club Resorts near Epcot, have three pools to choose from when staying in the villas. The first, Stormalong Bay, is the resort’s signature pool and is shared by both the Yacht Club and Beach Club resorts. Reminiscent of a Nantucket beach, Stormalong Bay is the largest sand-bottom pool in the world. The pool area covers three acres with a lazy river, hot tubs, sand bottom play area, and a 230 foot long water slide originating from a life-sized shipwreck. This mini waterpark has the well deserved reputation for being the best resort pool on Disney property. Dunes Cove pool is the closest pool to the villas. This is a perfect pool for a quick dip before dinner or a late night swim to cool off before bed. 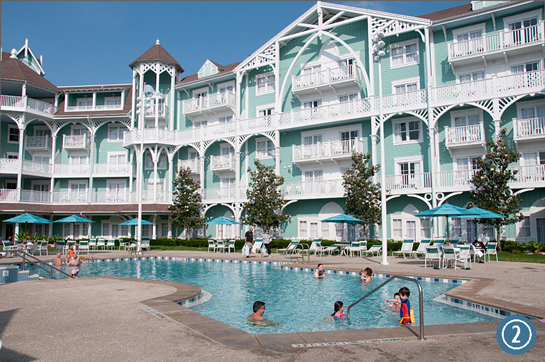 Located right behind the villas, this pool tends to be used mostly by Vacation Club members and guests. I think this pool has a real community feel to it. 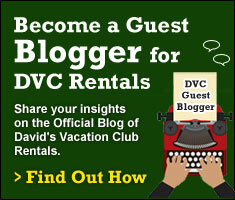 You’re likely to see familiar faces from day to day and may even get to know some of the other guests. Finally, if you’re someone who likes quiet time by the pool – maybe your idea of vacation is to spend the day reading a book by the pool – then the Beach Pool is the one for you. 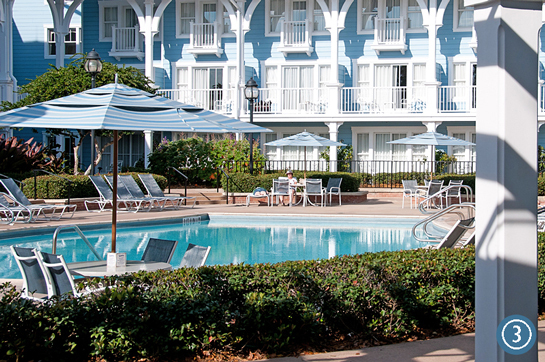 Located just off the walkway to Epcot, across from the beach, this pool is perfect for just hanging out. I rarely see many, if any, people at this pool. Granted, I have never been there in the summer. Of the three pools though, this one is definitely going to be the least crowded whatever time of year you visit. With a name like Beach Club, you might be thinking, “So, where’s the beach?” There is a beautiful white sand beach on Crescent Lake just across from the resort where guests are welcome to build sand castles, relax on beach chairs, and enjoy the evening campfire. Swimming, however, is restricted to the pool areas for safety reasons. Luckily, there are plenty to choose from. 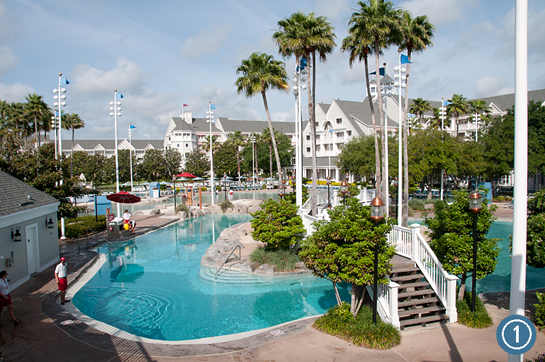 8 thoughts on "Pools at Disney’s Beach Club Villas"
I thought I read that guests needed to rent a tube to actually float along the lazy river – is that true? can you offer more info? 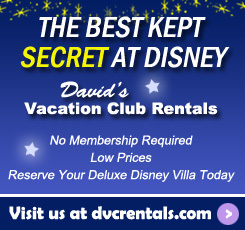 They do have tubes available for rent but you don’t have to rent them to use the lazy river. You can bring your own. I actually like to use the noodles to float with. thanks! I will add noodles to my packing list. They have noodles there too, at least they did then. It’s been awhile, but I think it was about $2 to rent it when I did. My memory is sometimes flawed, but I think that’s all it was. The only pool of the three that has food/drink is Hurricane Hanna’s at Stormalong Bay. It is a full service bar with burgers, dogs, sandwiches, salad and snacks. There’s enough going on at Stormalong Bay that I could really do a post dedicated to it. I’ll put that on the list for the future and include lots of pictures of all the details. Thanks for the suggestion!